The Greek government is implementing its plan to repay part or all of Greece’s debt to the IMF, given the expected Eurogroup’s “green light” to return EUR 1 billion (bond yields) to the country. Next week, finance officials and finance ministers are scheduled to depart for Washington to attend the IMF and World Bank meeting (April 12-14). At the same time, the new IMF reports on GDP, public finances and banks will be announced. 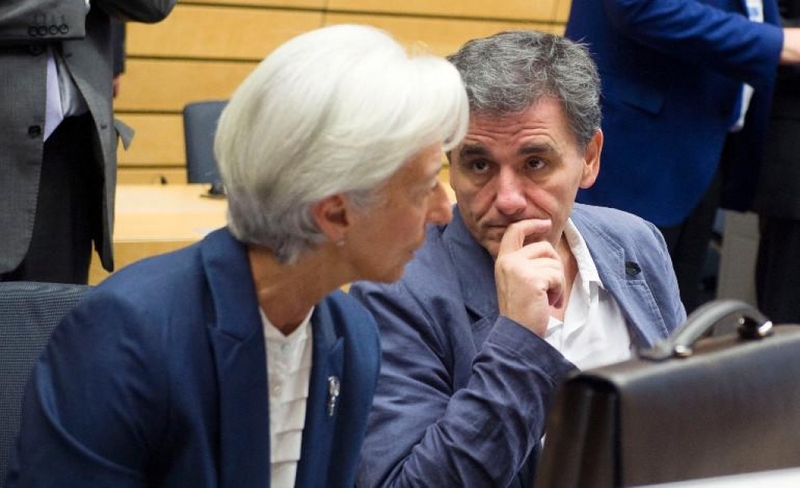 It is worth noting that the IMF loans have a high average interest rate of about 4.8% (much higher than the ESM) and it is well known that the Greek government would like to make an early repayment of as much of the total remaining EUR 9.8 billion. At this point, it is worth noting that such a development requires the ESM’s assent. This is because, according to the current rules, an early repayment of loans by an official creditor, such as the International Monetary Fund, by a certain percentage would require simultaneous proportional repayment of the ESM. However, Greece may circumvent this rule by requesting an exemption from ESM, as was the case with Portugal. The Greek government is reportedly planning to make a request for exemption within the next few days. The main objective of the Greek side is to partially repay loans with the highest interest rate, ie up to about 4 billion euros. It is worth recalling that in the recent Fund report it is stressed that at the end of January 2019 Greece had debts of EUR 9.8 billion (SDR 7.7 billion, “IMF way of measurement”). It is worth mentioning that Greece is exploring the prepayment of the expensive part of these loans – subject to surcharges – totaling EUR 5.68 billion (SDR 4.6 billion), which have a high floating interest rate of 4.8% to 5.3%.